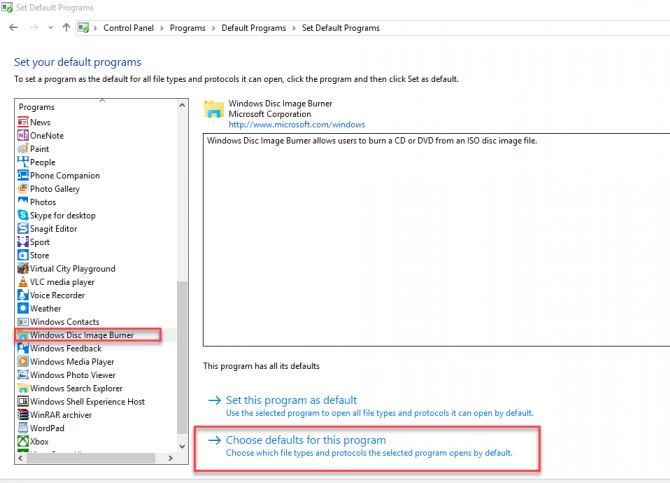 Windows 8.1 and Windows 10 can have the mount option of ISO files by default. You can just right click any ISO file and select Mount. Previously it was done using third party software which would create additional virtual CD/DVD ROM drives in which the ISO files were inserted virtually. But now Windows Explorer has the capability of creating a virtual DVD ROM and automatically insert the ISO file. Sometimes, a third party application will mess up the default options and mount option will seem like missing in Windows 10 or Windows 8.1. 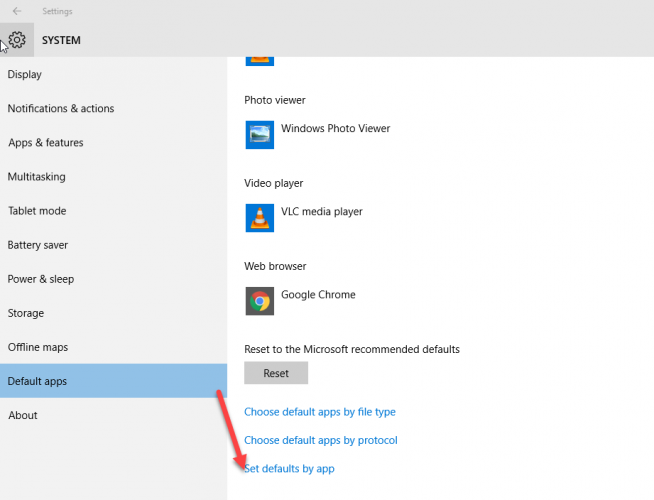 In this article, we’ll see how to fix mount option missing in Windows 10 which had been messed up by a third party app. 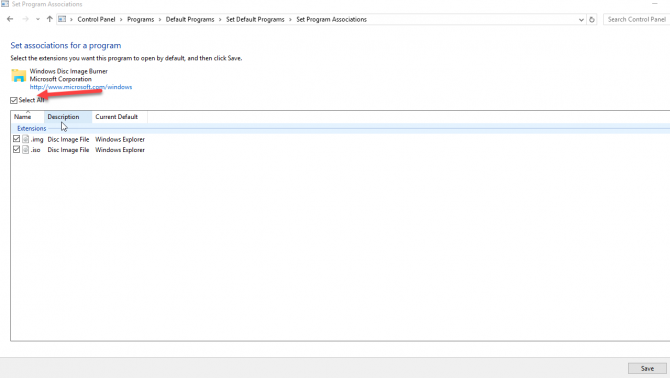 If you don’t have enabled the mounting option in your system, you can follow below easy steps to make it enable in your system and enjoy this option. There are couple of ways to fix the issue. Basically they do the same thing but using different interfaces. 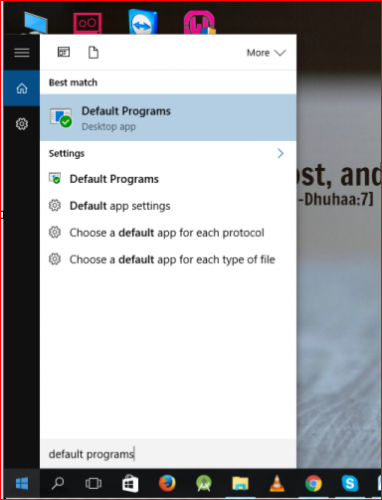 Go to start menu and write default program. And now mount option is enabled in your system.yo can check by clicking right on any ISO file, you will see that “mount” option is available there now. Now by clicking this, this will lead to again all those steps you did in method 1. 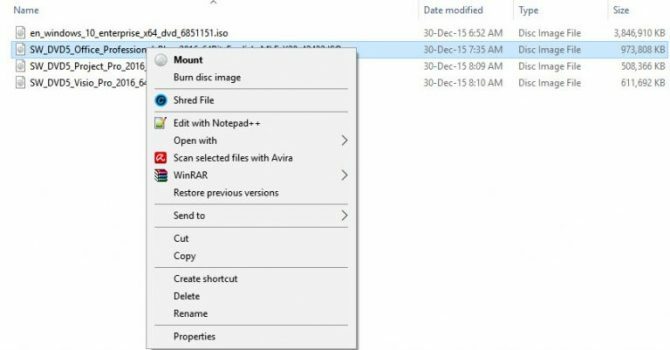 Now you can mount any ISO file easily and enjoy this amazing feature of windows 10 because you don’t need to install any third party software to use this feature. This article is worthless doesn’t work at all. If you want to mount an ISO simply do this. right-click the iso, and select properties in the menu.